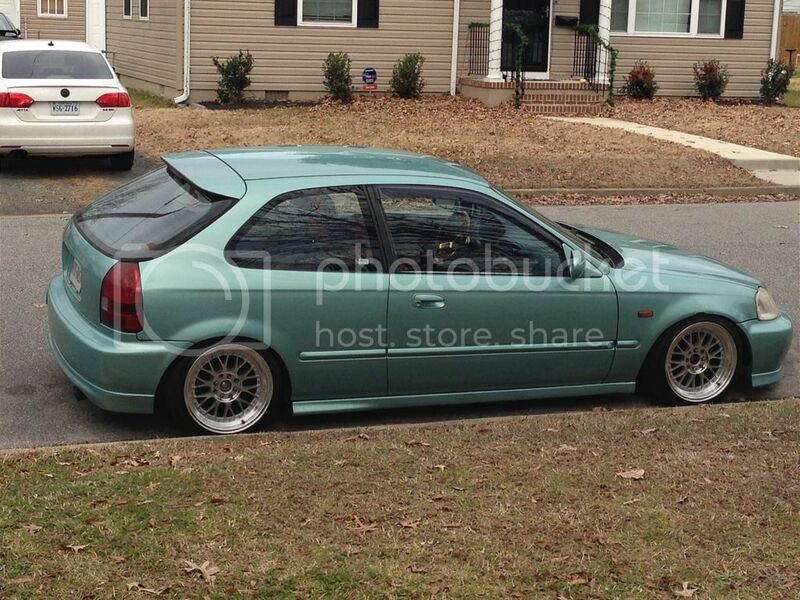 Description: I have up for sale or for the right trade my 96 Honda Civic hatch. Build by me and have pics from start to finish. Reason for selling/trading is in just looking for something different. 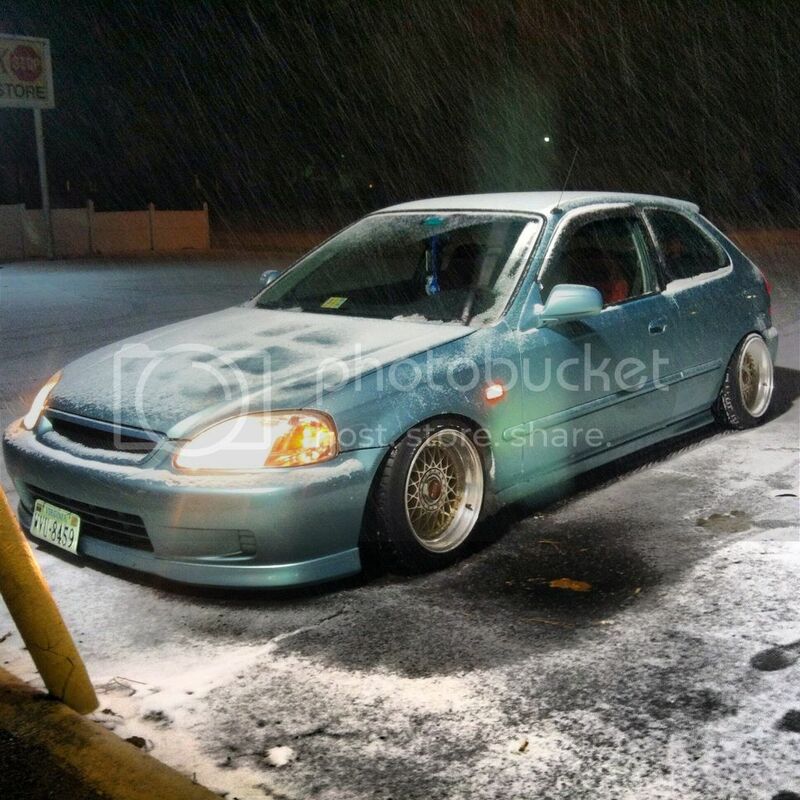 Looking for stock 99-00 civics low miles cash on your end of clean stock si. I'm sure I'm missing some things so feel free to ask any question you have about the car. Can't post all pics cuz I'm on my phone and they're on my comp. Last edited by jdmteggyy; 08-28-2015 at 03:35 AM. 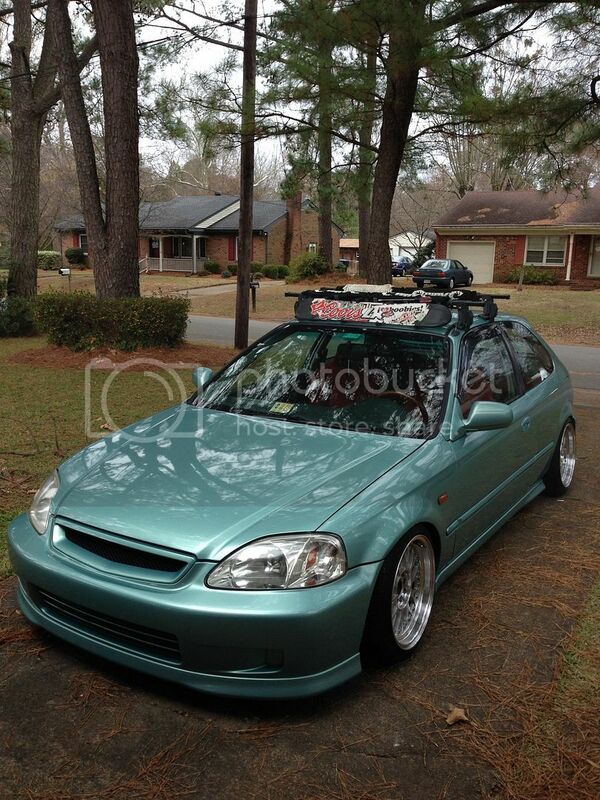 I remember this car, loved it first time I saw it. Saw this on the side of 264 the other day :\ any issues? 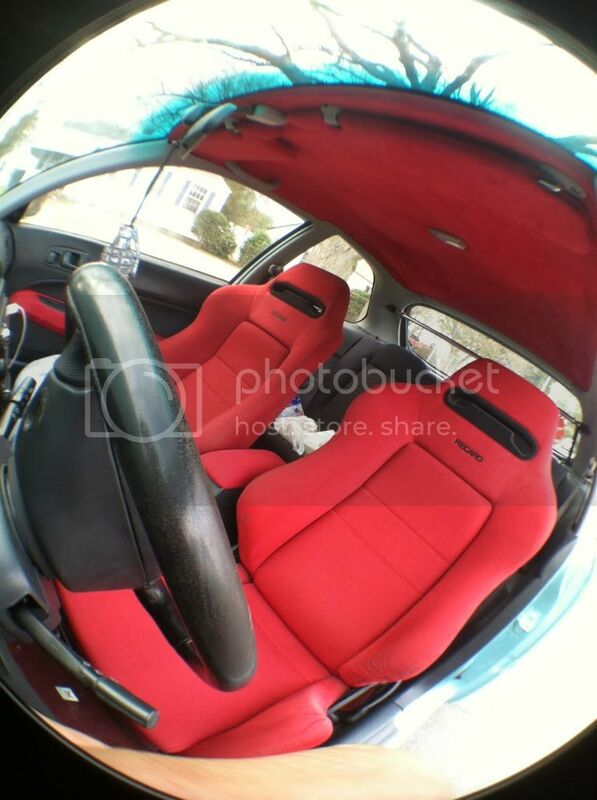 holyfuck this clean, good price too! 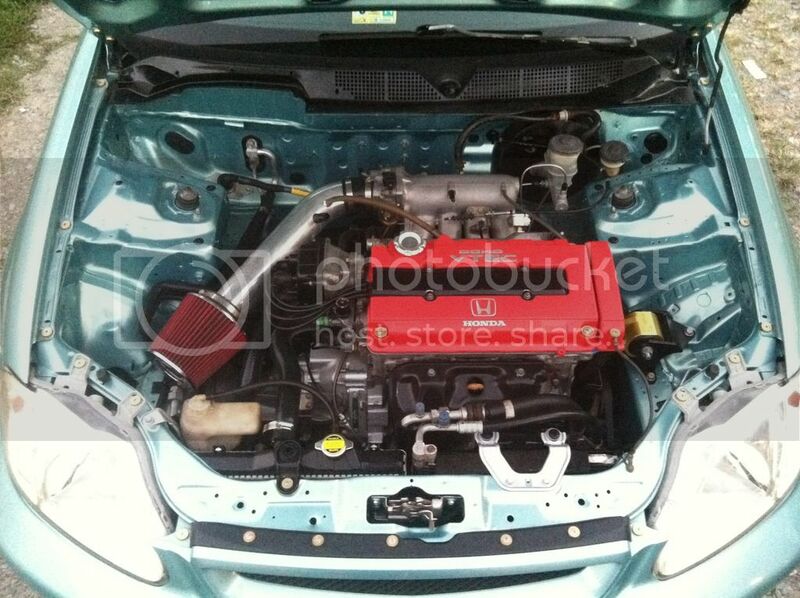 Add cash for k20 jdm front integra?